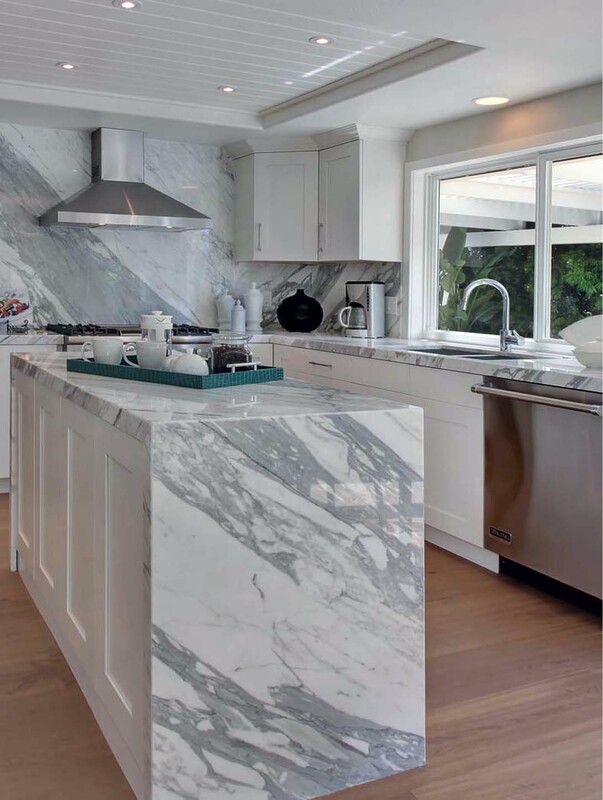 Selecting a countertop for your kitchen can be an overwhelming endeavor. Through our interactive online guide, you will be guided through each step of the process from surface selection through installer selection, and everything in between. Learn about different countertop surface options, preview color choices, and envision how the backsplash, cabinets, flooring, and countertop selection fit together. Preview actual slabs near you. Preview popular countertop surfaces, learn product attributes and browse product colors. Narrow Product Choices with the Kitchen Visualizer Tool. Preview actual slabs available online at your nearest MSI Showroom. Visit your nearest MSI Showroom to select the actual slabs for your project. Use Edge Visualizer tool and Edge Guide for popular edge selections. New countertop installations will usually require an updated backsplash. Preview our select collection of wall tile and color coordinated backsplash designs. Learn how to find and hire an installer for your project. Learn professional tips and issues to avoid for a successful installation.